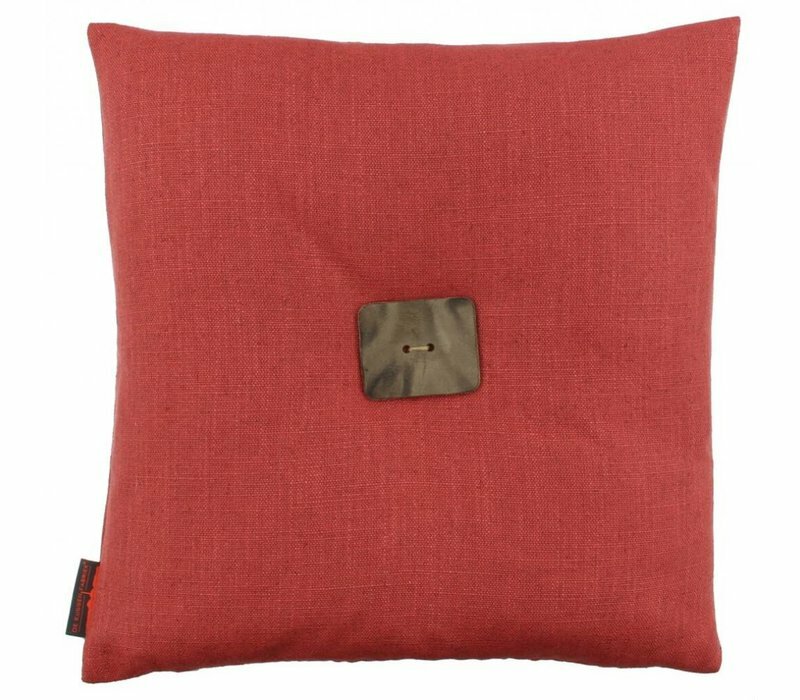 Cushion Albert in color Raspberry of the Dutch brand 'De Kussenfabriek' cushions. 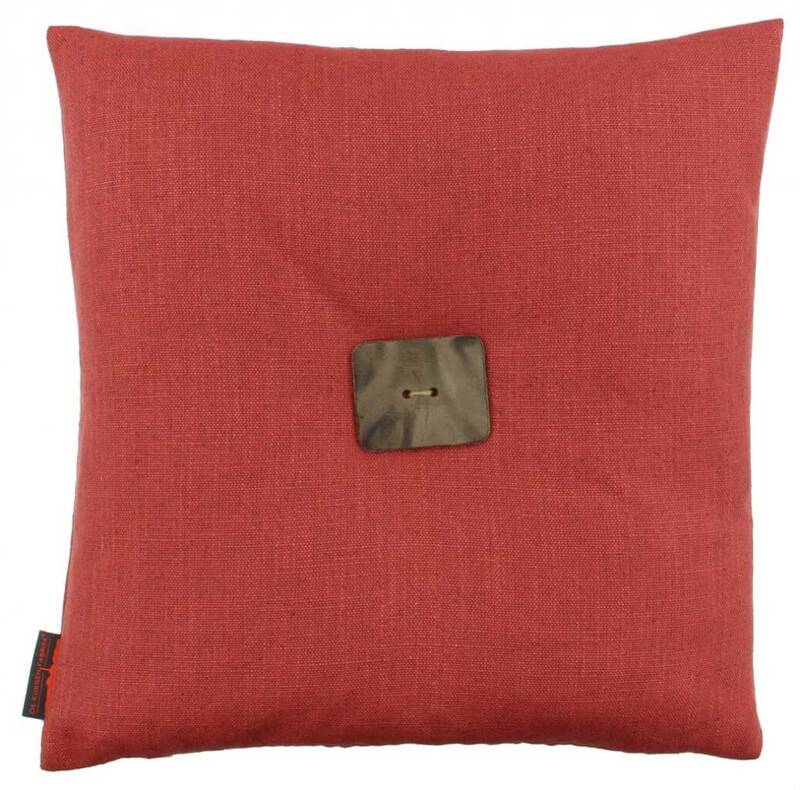 Cushion Albert of the Dutch brand 'De Kussenfabriek'. Albert has a natural look and is available in 43different sizes.